Both myself and Josh have other works (generally ones in progress) that are available to read on our Wattpad accounts. Cassa expected to have a relatively normal night, until she hit a guy with her car and chased him to a hidden door that transported her to another place. A world where a war rages between the four factions of strange creatures that share the land. A world that is cursed to always remain bright… where darkness only exists in the presence of the Yoru – creatures who the others only dare to speak of in hushed whispers. The first outsider to ever appear in the land and mistaken for enemy by every side. Can Cassa find her way home before the night falls? Ayden never wanted to be a vampire. But he is what his parents made him . . .
Life and death is a game to him. Over the past few months he’s been playing games with human lives. Over the past week he’s been getting bored. 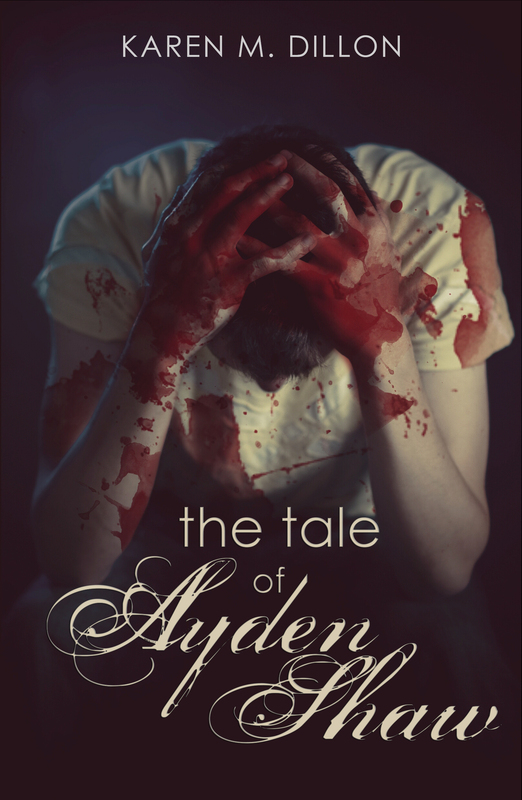 Technically speaking, Ayden is a serial killer. And he’s just found his sixteenth victim . . .